The weather is really weird today. It started snowing and hailing this morning and it has not yet stopped! Our satellite radio of course went out again because of all the snow that’s probably covering the dish on the roof. 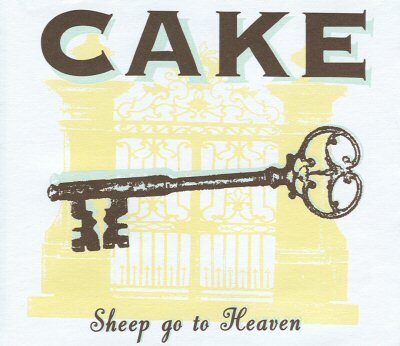 But I managed to play Cake off the player right now. It’s working quite well so far.